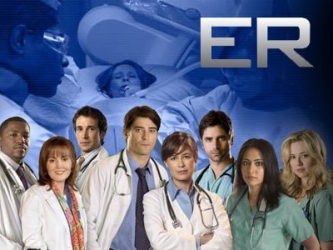 ER follows the medical personnel and patients in the emergency room of Chicago’s fictional County General Hospital. The Emmy Award-winning series has been one of television’s highest-rated dramas. The show had 15 seasons and 332 episodes air between 1994 and 2009. When NBC renewed ER for season 15, it was known to be its final season. Now NBC has made it official and cancelled the show. The series finale was aired on 4/2/2009.